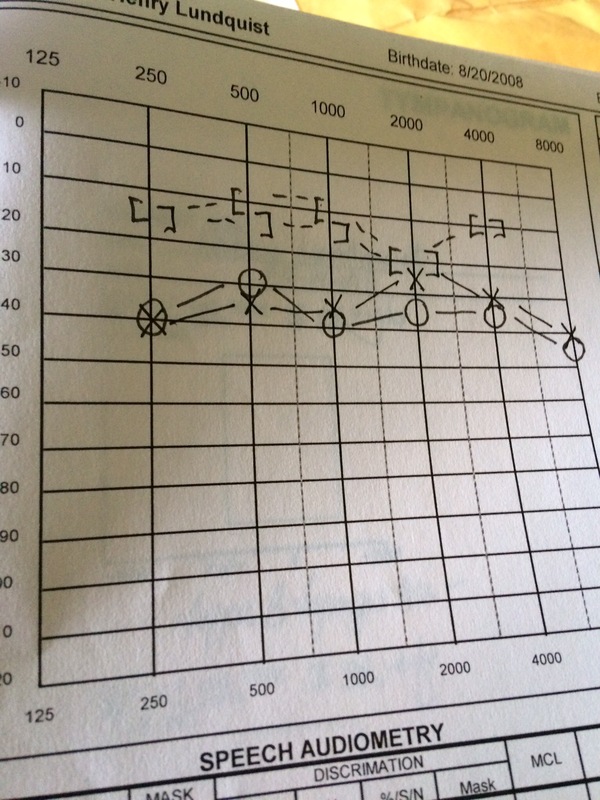 My middle child has auditory processing disorder, kind of like not hearing. There’s much you can do help Henry and I know you are already on it. It will be okay, trust your instincts. Thanks Chelle!! The school would like to test Henry for auditory processing disorder and dyslexia. Just a lot going on right now.